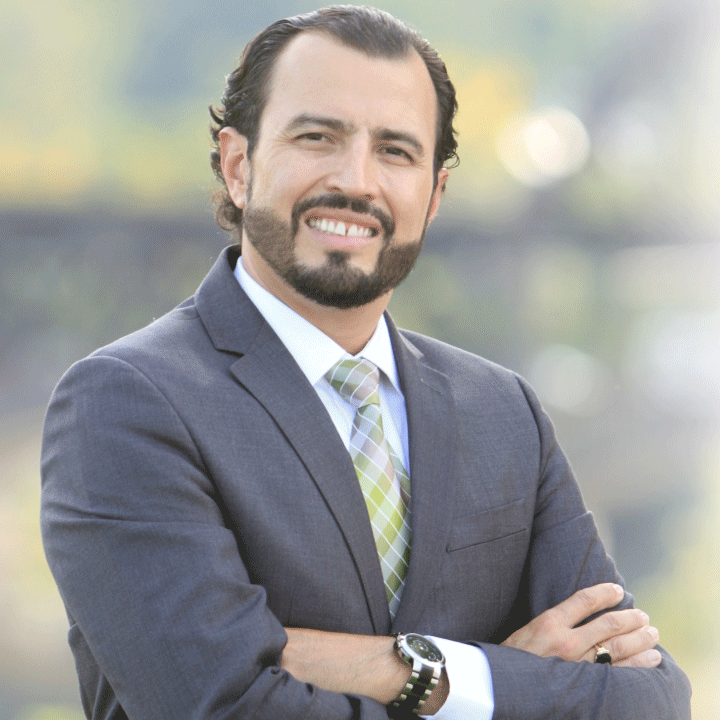 Jonathan Guzman serves as President of RANDA STRATEGIES, LLC. For over 15 years, he has served his clients in the financial services industry, Jonathan started this journey in the retail banking field in 2003 and after a very successful 7 years span, 2010 came as a very special year, he was presented with what he calls a life-changing opportunity. As he describes it “I found my passion, It felt like my true calling, being able to touch as many lives as possible and making an everlasting impact in their financial well-being- became the most rewarding professional experience in my life – simply my mission”. This new chapter began by working with New York Life, where he started as an agent, then a registered representative with NYLIFE Securities LLC, he spent all these years obtaining all the licensing requirements and education needed to better serve his clients until becoming a financial advisor, with Eagle Strategies LLC, with the idea to start his own financial firm, RANDA STRATEGIES, LLC. Going on 8 years of constant and continuing training and educating himself, he has built his long-life dream, a fully independent financial services boutique firm, which focuses on his most valuable asset – You. His holistic fee-based financial planning model emphasizes in adhering to the highest ethical standards, providing transparency to his clients has resulted in the corner stone of Jonathan’s practice. He is a fee-based Financial Adviser with Eagle Strategies, LLC, a wholly-owned subsidiary of New York Life, one of the largest financial services companies in the world. Jonathan received degrees in Business administration and Graphic Design prior to starting his financial service career. He has earned the designations of Retirement Income Certified Professional (RICP®) from The American College and holds a securities license in multiple states including PA, NJ, NY, CT, DE, MD, VA, FL, CA, Some of the prestigious awards and recognition Jonathan has garnered within his industry including as a qualifying Member of the Million Dollar Round Table4 (2012-2018) He is a member of the National Association of Insurance and Financial Advisors (NAIFA). In his free time, Jonathan enjoys exercising, drawing, traveling, sports, volunteering and spending time with his wife, Luisa, and his son, Jean-Anthony, who is currently attending Penn State University in pursuit to become a chemical engineer, let’s not forget his beloved English Bulldog, Brooklyn. He is an avid soccer player. His travels have taken him to over 12 different countries including Europe and South America.